Located on Hutchinson Island, the magnificent 200-acre Indian River Plantation is where one can experience the true Florida resort lifestyle. 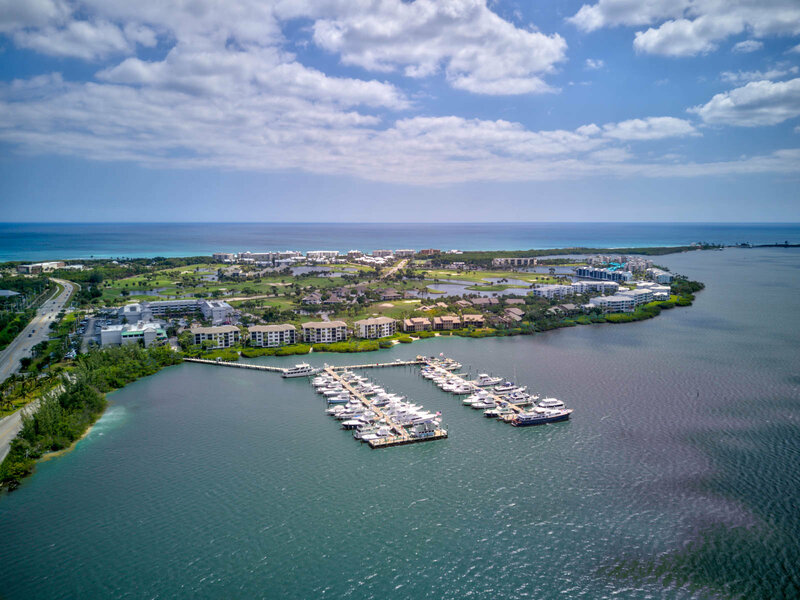 Indian River Plantation offers 16 different condominium communities positioned around the Atlantic Ocean and the Intracoastal Waterway, with many lakes and golf courses nestled in between. Each condominium community in Indian River Plantation offers its own unique set of amenities including golf courses, tennis courts, exercise rooms, barbeque grills, playgrounds, swimming pools, and heated spas to choose between. Indian River Plantation also has its own deep water marina which offers sightseeing cruises and charter deep sea fishing. Visitors and residents alike spend their day enjoying Indian River Plantation's abundant recreational facilities and their evenings devoted to superb dining, live entertainment and dancing.